To grab that perfect GIFT, of course!!! It’s undoubtedly been a very busy week for everyone… including our faithful companion, Zuke (who has been known to affectionately greet an unsuspecting client or two when they stop by our office). 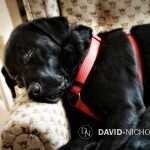 But there’s still time to grab a David Nicholas Photography & Design gift certificate for that very special someone in your life! Our gift certificates can be used toward studio sessions, on-location sessions, prints, albums and just about everything you’ll need to experience the very finest in contemporary photography our studio has to offer! It’s actually a perfect time to treat someone to a studio session this time of year, since weather for outdoor sessions tends to be a bit less predictable during our Bucks County Winters. Or perhaps with everyone home for the Holidays, it’s a great opportunity to have a family portrait session at your house while it’s nicely decorated for Christmas. Or even fit in a “Class of 2012″ High School Senior session that’s light-years beyond the one that the high school yearbook photographer provided last August. It’s never too late to get cutting-edge images for graduation announcements you’ll be proud to send out to family and friends in a few months. The possibilities are endless!!! And we’re more than happy to bring our creativity to whatever you have in mind. So give us a call today, and we’ll send you on your way with a gift certificate (or two) that’s sure to please those “tough-to-shop-for” folks on your list!!! 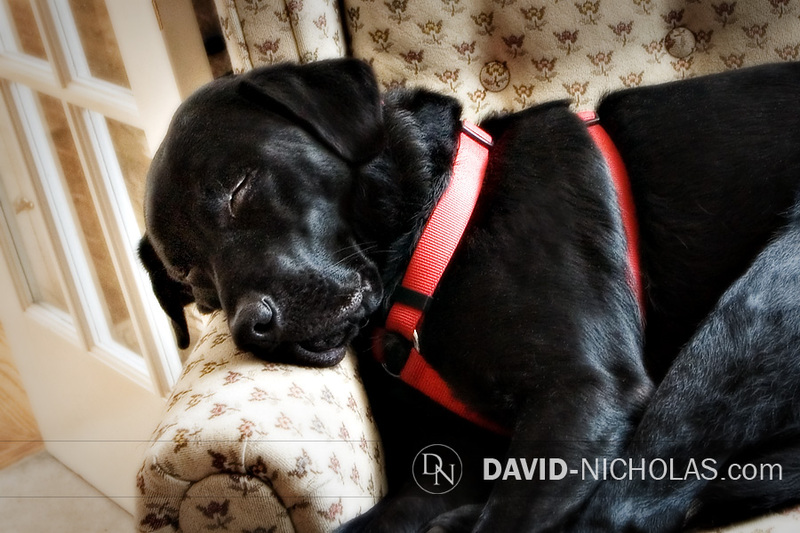 We here at David Nicholas Photography & Design want to take this moment to wish everyone a very peaceful Holiday Season and a Happy, Healthy New Year!!! A big heartfelt “Thank You!” goes out to all our clients for helping make 2011 another exciting year for us. We hope everyone has enjoyed our world of image-making, as much as we’ve enjoyed bringing great images to you. As always, stay tuned… and watch this space for more exciting offerings in 2012!